Not only in America, but worldwide. What ‘T’ don’t know, ain’t worth knowing. You’ll know, because he’ll want you to know. A home once belonging to OG Al Capone and his family has been sold for just over $225,000. 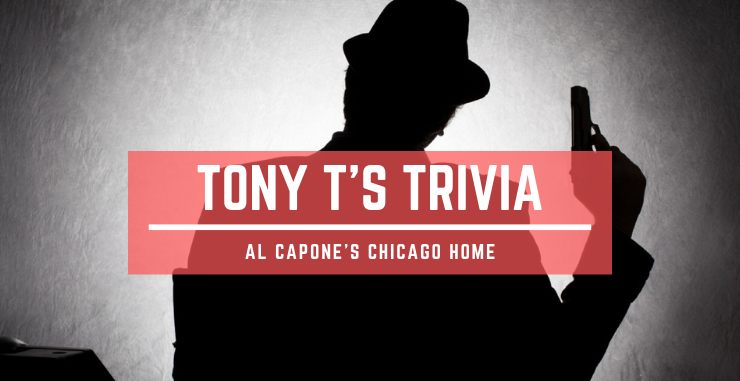 The Capone residence stayed in the family until the passing of Capone’s mother, Teresa in the late 50’s. The property built in 1905 on the South Side of Chicago had been on the market for a number of years being purchased by an anonymous buyer.